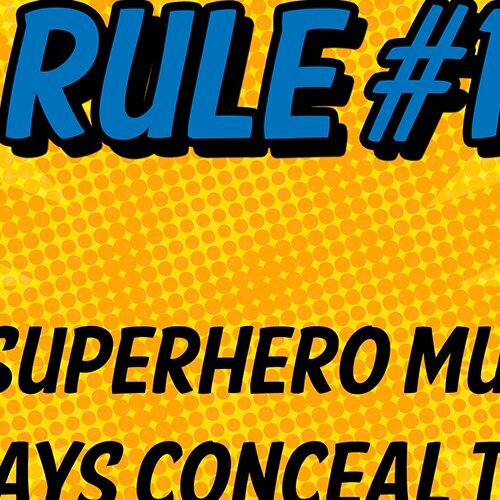 Have you ever needed to know the rules for being a superhero? 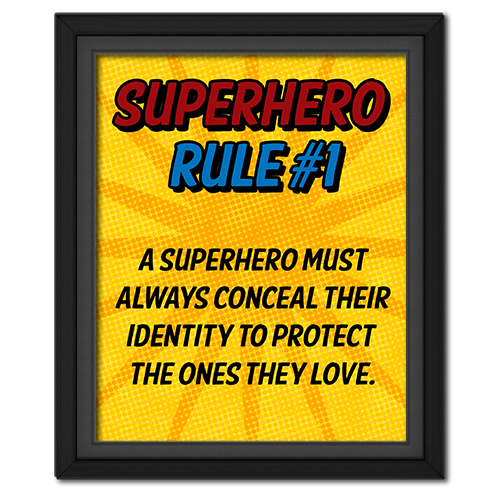 Here is rule #1: A superhero must always conceal their identity to protect the ones they love. Enjoy this comic book inspired poster!